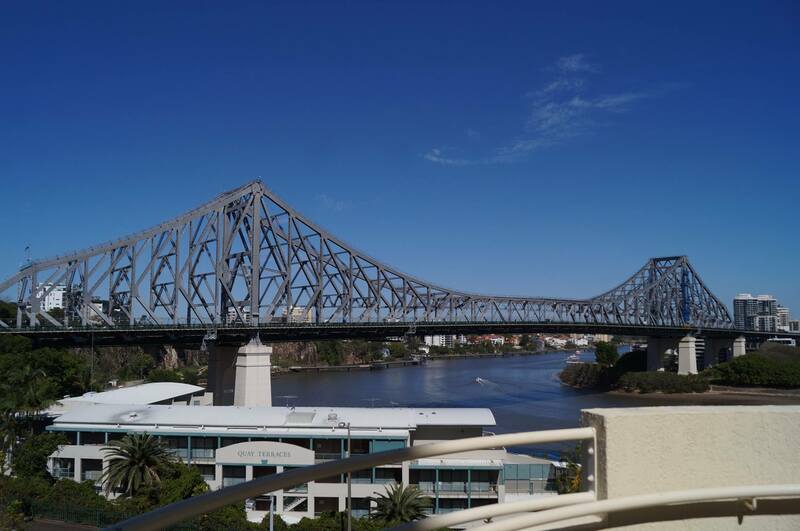 Walking across the Story Bridge, looking over the river I was wondering what the first day of the Kodály National Conference had in store for me. What type of mind-bending disasters musicianship would bring and which of the many high calibre sessions to choose from. I attended musicianship with Dr. László Nemes where we looked at the music of Béla Bartók and some of the compositional devices used in his choruses. I thoroughly enjoyed my time in the class. It was challenging and enjoyable. Talking to other delegates of the conference I found that this feeling of challenge and enjoyment was present across the board as everybody was able to find the right level for them. While there were so many excellent and interesting sessions on throughout the week and sometimes too many interesting ones on at the same time, the standout session for me was Dr. James Cuskelly’s choir rehearsal; for me it was a fantastic chance to see how he shapes the choral sound he wants and how he dealt with vocal problems that arose. The best part of the week for me was the Keynote sessions given every morning. These excellent educators encapsulated their experiences and thoughts about music education into a short inspiring talk about how we can look at our educational practices. 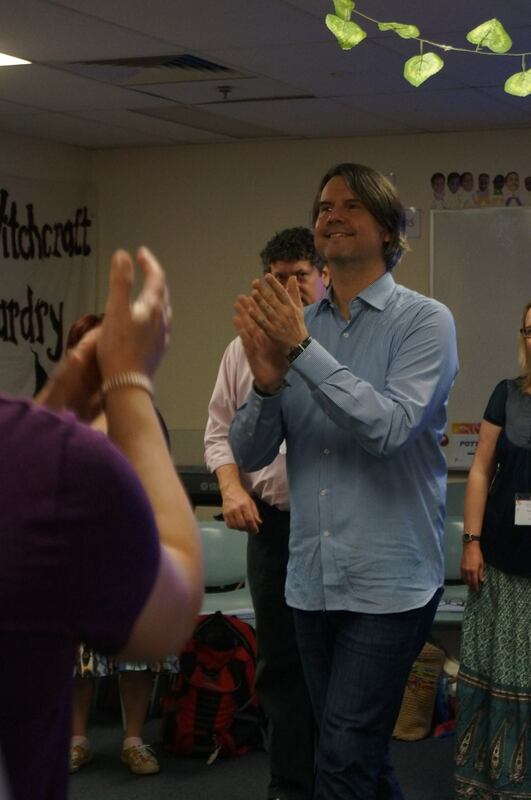 These talks made me think and reflect about aspects of teaching music that I had never considered. It would be a mistake to finish this without talking about the concert series organised for the conference. 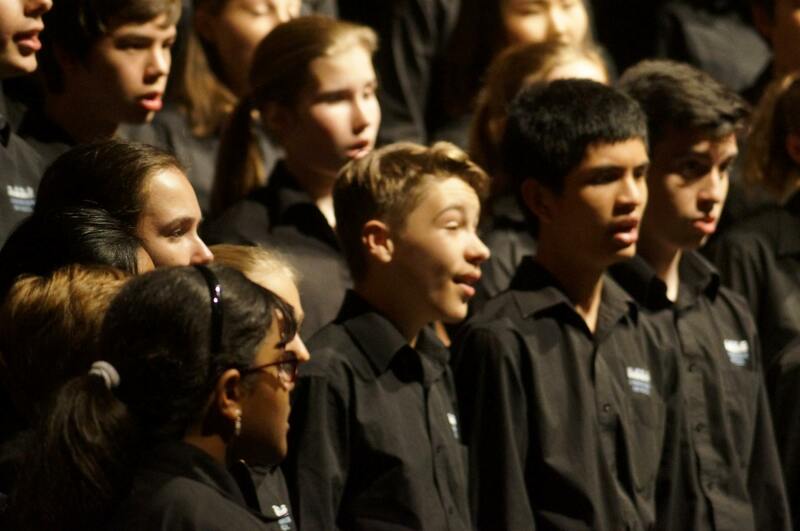 These concerts showcased a large and exceptionally skilled range of performers from around Australia. Some of these performers were high school groups and it was exciting to see what some of the students around Australia are capable of doing. All in all I found the conference to be extremely well organised with sessions that ranged across all the areas that one could be interested in, a range of choral and musicianship opportunities for all levels and learning desires and a fantastic concert series. I am very much looking forward to attending the 2018 conference in Western Australia.